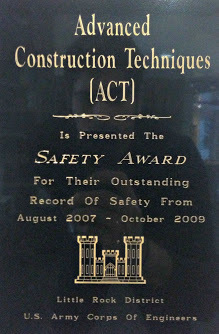 Safety is a priority, not only for ACT and our employees, but also for our Clients. 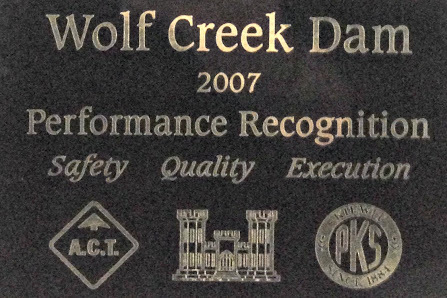 We are committed to providing a safe and healthful work environment for all employees. 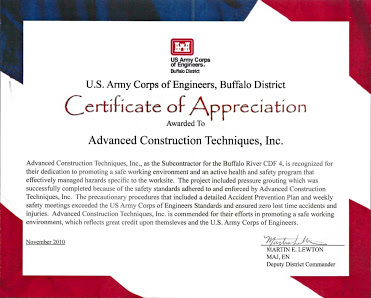 We ensure the proper education, training, commitment, and resources are available to implement our safety program. 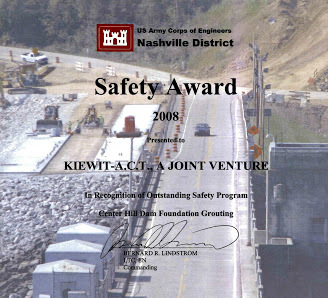 Safety shall always take precedence over expediency and is the cornerstone to a successful project. We operate in compliance with all relevant environmental legislation, at all levels of the government, and use pollution prevention and environmental best practices in all we do. Environmental protection is one of our guiding principles and a key component of sound business performance.